Manufactured in the USA from low stretch Polyester webbing. 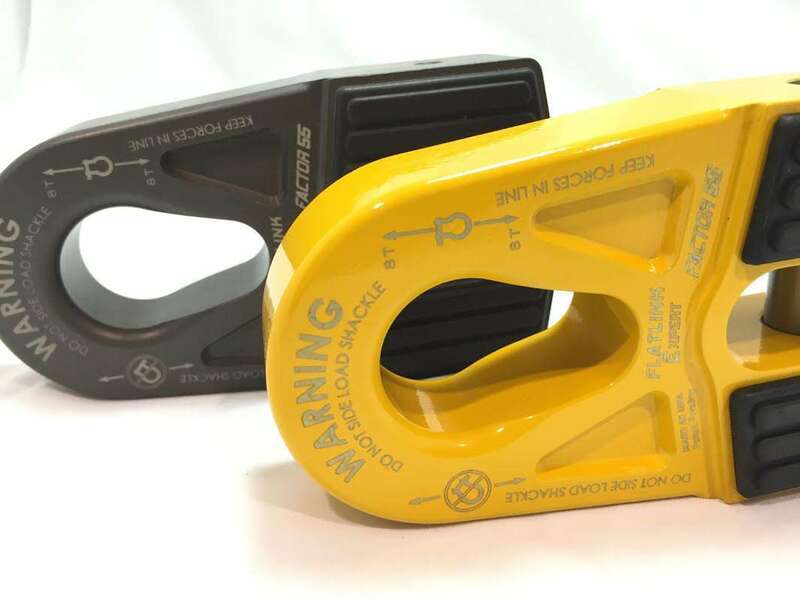 Weight : Shorty II – 1 lb, 1 oz. Shorty III – 1lb,8 oz. Durable Cordura abrasion guard for reinforced eyes and webbing seams.